Millions of people spend up to six hours each day collecting water. Noticing this issue, Stella Artois has teamed up with water.org to help distribute clean drinking water to individuals in the developing world. 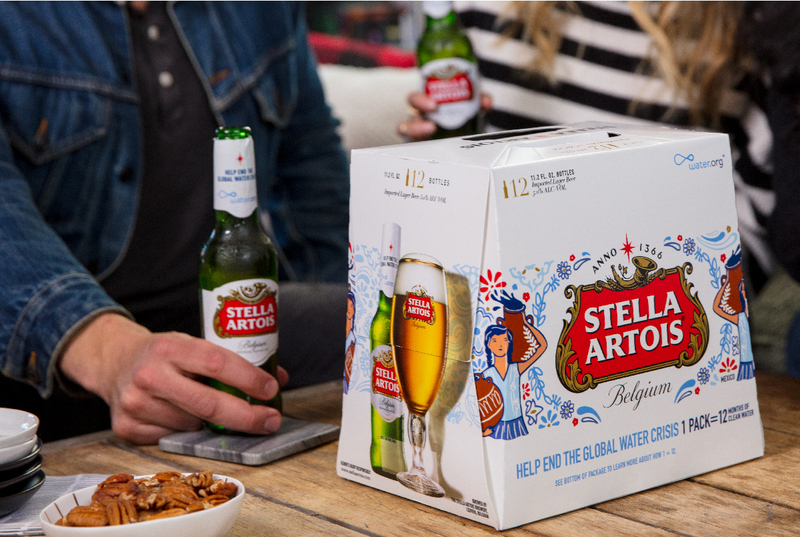 From now until March 31st every purchase of Stella Artois made will help make a difference. Together we can change lives!